Founded by Joseph Pashley in 1997, Phoenix, Arizona-based Pashley Creative was formed with a goal of bringing together the various elements of our clients’ branding, marketing and communications under one roof, with a unified creative direction. This integrated approach, and a thorough understanding of each client allows us to deliver unheard-of levels of consistency, and cross-media continuity. We are a unique company, with a unique one-on-one approach to our business. The Pashley Creative team takes the time to learn all we can about each client. 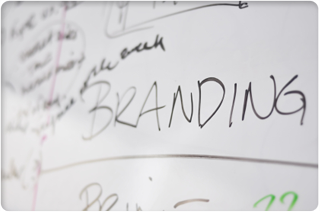 Marketing and branding campaigns are not invented, they are built from the ground up based on what we know about your company. Our years of experience have taught us to ask the right questions, and to use the answers to communicate effectively on behalf of our clientele. Our team consists of a group of experienced professionals in the fields of marketing, technology, design, software development and broadcasting. Combining these talents allows Pashley Creative to deliver consistent results, and to do so consistently.